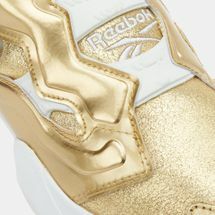 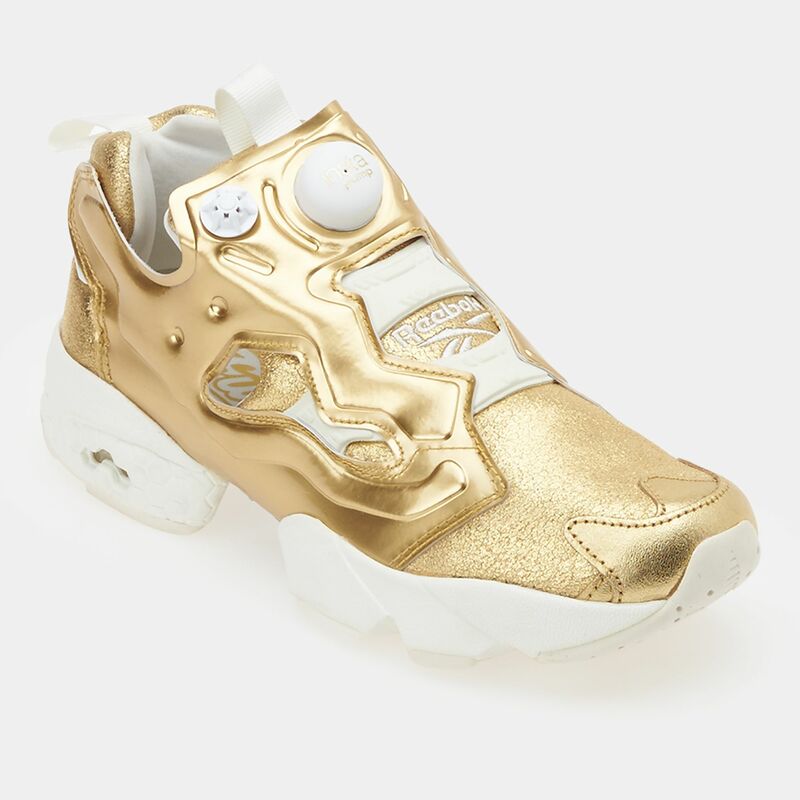 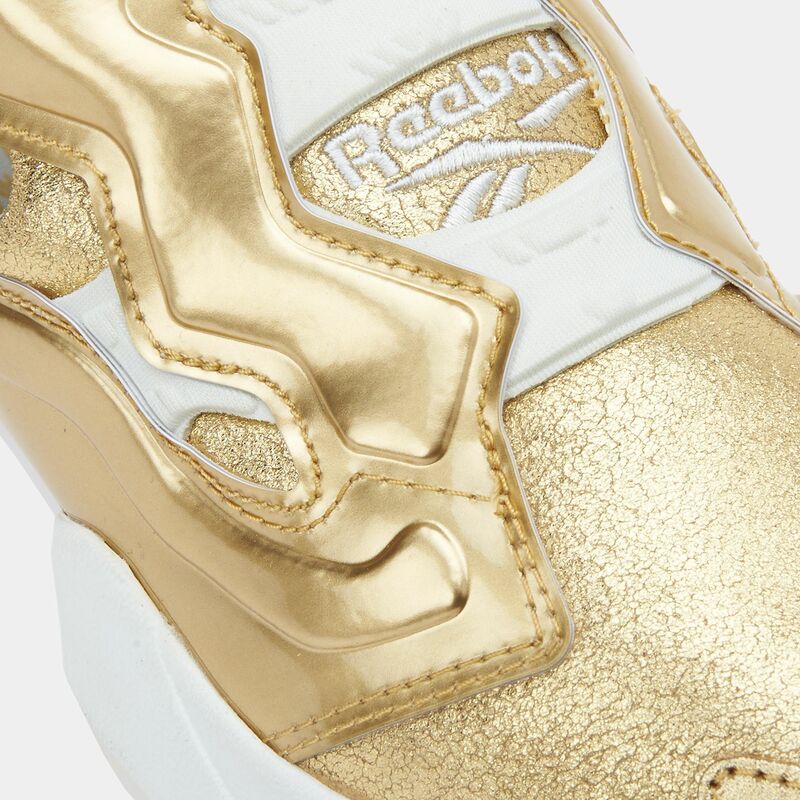 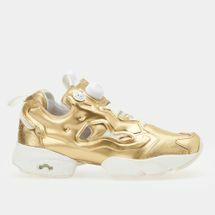 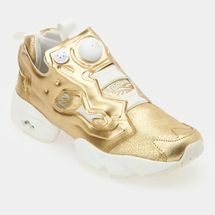 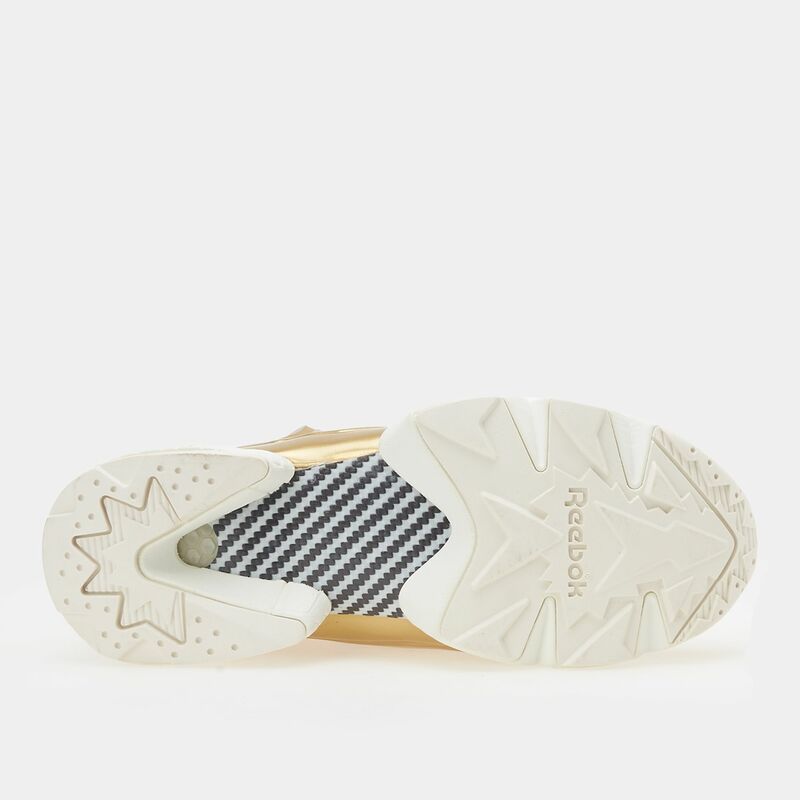 With its retro styling the Reebok Instapump Fury Celebrate Shoes for women have a clean design that is ideal for urban street wear. 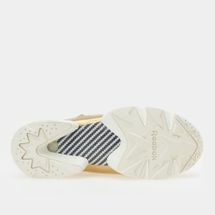 It has a synthetic upper coupled with a low athletic design that offers comfort combined with a chic look. 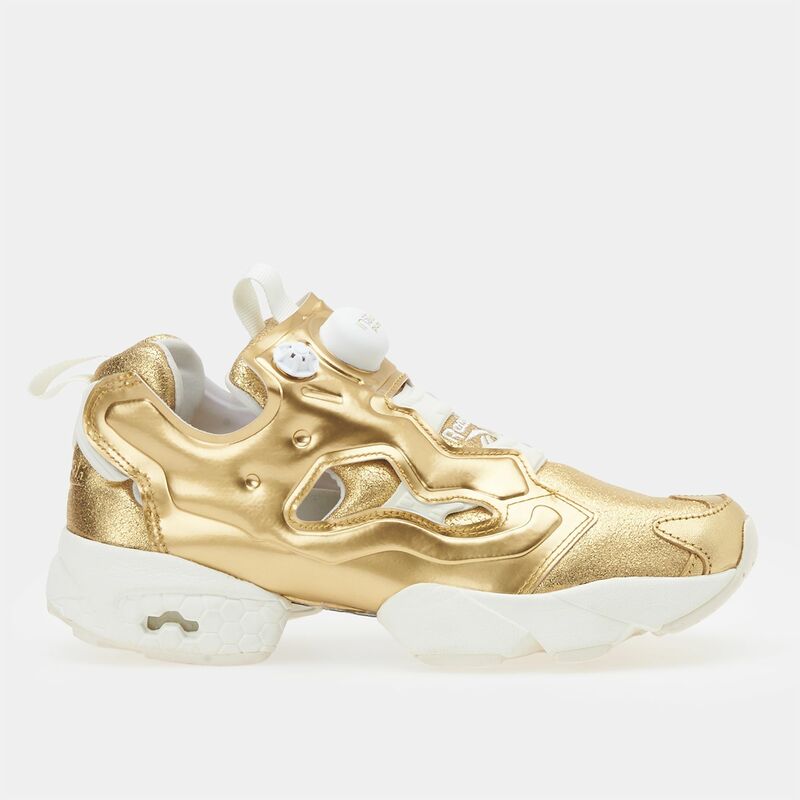 Wear it to get the sports-luxe look every time you hit the streets.